All donations are tax-deductable in the United States. Feel free to visit our Financial page. You can also support the mission of the RPF beyond your lifetime by including a bequest to the RPF in your will. A bequest to the Rheumatoid Patient Foundation 501(c)(3) is fully deductible for estate tax purposes in the United States. You may bequest cash, property or appreciated securities. You may need to ask your attorney, accountant or tax advisor about ways to reduce or eliminate estate taxes by helping the RPF. Donate a photo. 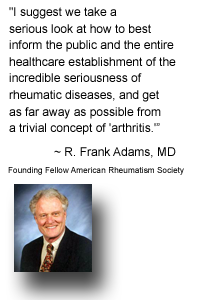 RPF uses donated photos from actual rheumatoid disease patients in our digital and printed media. 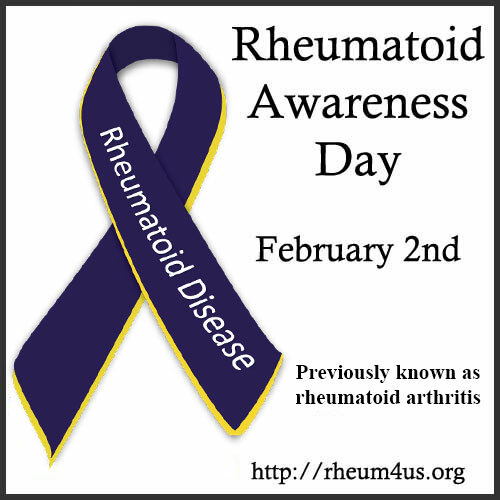 Contribute a picture for your chance to be the face of rheumatoid disease. Organize a Fundraiser. 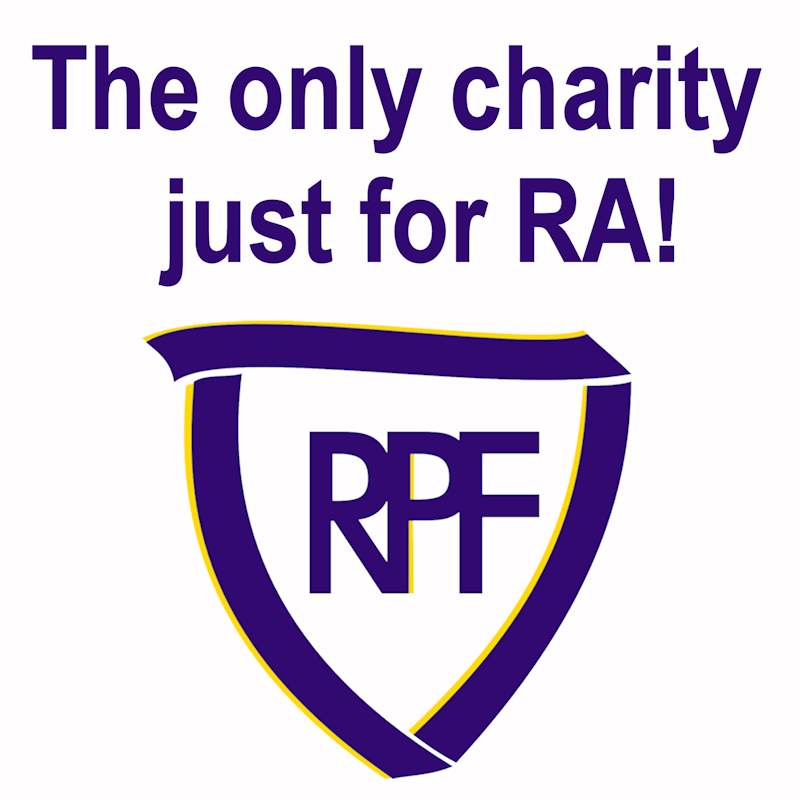 RPF members have supported our mission through a variety of unique fundraising events. Consider creating your own fundraiser with an event that is meaningful to you. Donate your time. Complete our Volunteer Interest form and you'll be added to our volunteer database. If we have a project that fits with your skills and interests, we'll be in touch! Tell your story. Our stories are some of the most powerful ways that we can help and encourage one another. Share your story to be featured on our website.